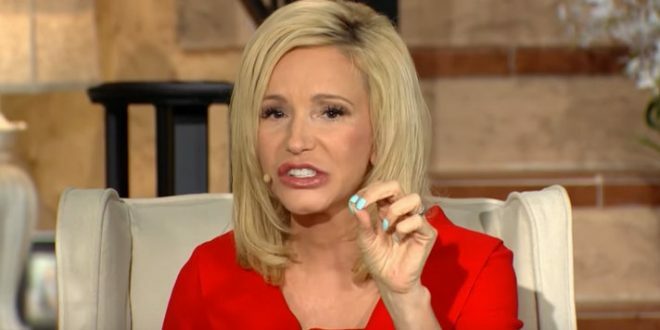 Trump Spiritual Advisor Paula White: When You Oppose Trump, You Are "Fighting Against The Hand Of God" - Joe.My.God. Right-wing prepper pastor Jim Bakker interviewed televangelist Paula White, who is one of President Trump’s key spiritual advisers, on his television program today, where she declared that opposition to the president is opposition to God and explicitly praised Trump for not sounding or acting presidential. On a completely related note, scamvangelical Paula White sells “resurrection seeds” for $1144, a price she claims was personally set by God.